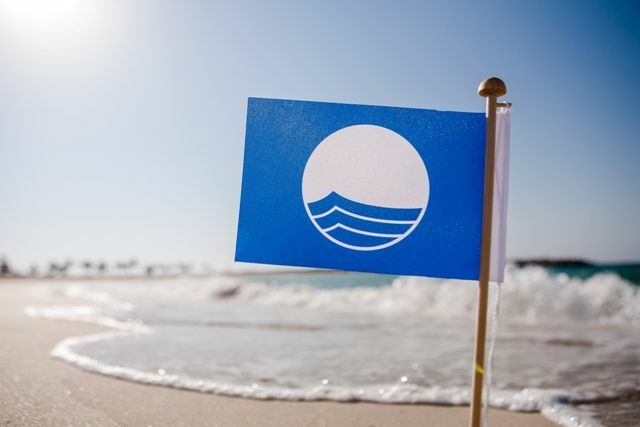 Did you know that 486 beaches in Greece have been awarded the Blue Flag this year? Greece ranked second on the Blue Flag list! 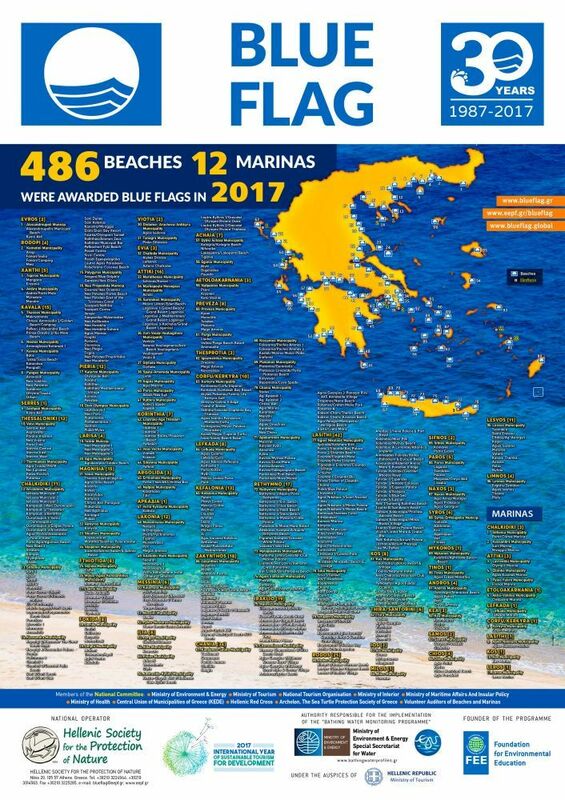 The Hellenic Society for the Protection of Nature (EEPF) has this week announced that Greece has ranked in second place among 47 countries that were listed for Blue Flag awards for beaches and marinas in 2017. A total of 486 Greek beaches and 12 marinas have been awarded. Most of these beaches are in the region of Halkidiki. 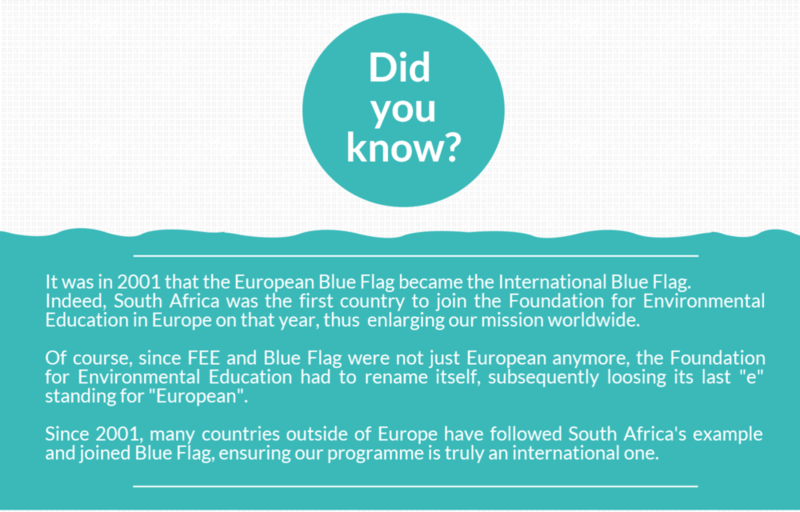 This part of Greece collected the majority of 71 Blue Flag awards. The complete list of all the beaches and marinas in Greece can be found in English and Greek on the EEPF page. Click here to find a beach near you! The program is a world-renowned non-profit institution that awards beaches and marinas with this eco-label. 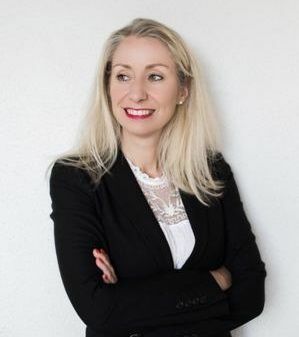 In order to qualify for this prestigious award, a series of 24 stringent environmental, educational, safety-related and access-related criteria must be met and maintained. This is the quality of the sea water, the cleanliness of the beach, the environmental management, the visitor safety as well as the protection of nature, the coast and the coastal area. The award is been assigned only for one year and the beach or marina will go through the evaluation process again the following year. This beach is located at a distance of 45 km from Athens at the North East side. In summer it can get very busy on the weekends with many young people and music but during the weekdays and off season this beach is one of my favorites. A long stretch of sandy beach in the Marathon Bay, clean water, organized and surrounded by many watersports centers in case your children are old enough. This beach gets very crowded in summer and weekends but is ideal in autumn. It is organized with umbrellas, chairs, showers and snacks. At a 100 meter distance from Avlaki is Panorama beach, not organized but very good for families. Located on the coastal road to Sounio. A sandy beach with pebbles and rocks too but suitable for young children. I have been to this beach in spring time when the water is still rather cold but crystal clear. In fact, this beach has been awarded a Blue Flag for its clear water many times in the past. This beach has been described in my list of favorite beach clubs here. It is located at a 40 km distance Southeast from Athens. If you don’t want to visit the beach club, take your family to the sandy beach right next to it. Not organized but the same Blue Flag awarded waters and no entrance fees! Varkiza is a nice town to visit during a family excursion all year round. There are many taverns and playgrounds and the beach is sandy with volley courts, water games, and open play areas. My favorite beach for families in Varkiza is in Yabanaki Beach. Varkiza is a small town and one of the most developed and popular areas in the southern suburbs, quite lively during the summer season. 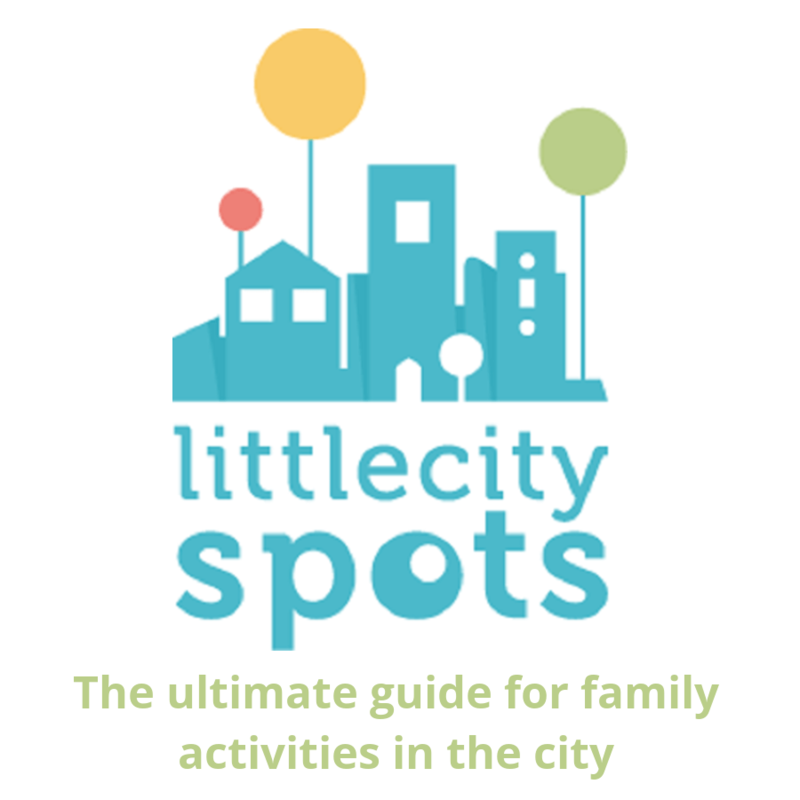 18 km south of Athens and one of the most popular in the capital. Very suitable for families, a very long sandy beach with cafeterias, taverns and organized umbrellas and chairs in summer. For the full 2016 article click here. For the complete list of the beaches in and around Athens click here.